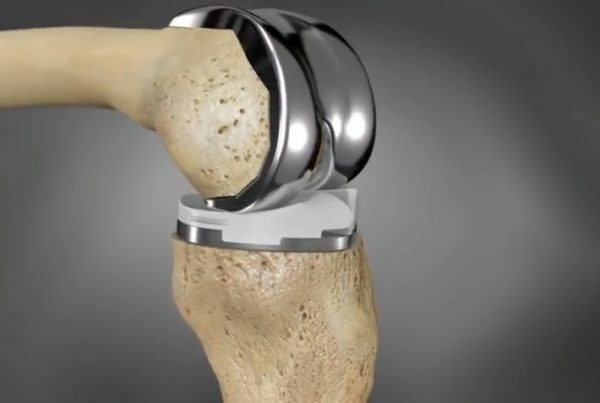 Surgeons at Florida Orthopaedic Institute are using ConforMIS knee replacement implants, which are individually designed and manufactured for each patient. No two are alike. Each femoral and tibial implant is sized and shaped to fit each patient’s unique anatomy, offering advantages over conventional knee implants. The ConforMIS is the first knee replacement that fits only one knee. Yours. ConforMIS implants mimic the natural shape of your knee, which plays an important role in the way your knee bends and extends. Rather than replacing your knee with the standardized geometry of standard implants, your knee may feel more like your natural knee since ConforMIS implants restore the normal shape of your knee. Stability is more closely matched to a normal knee. Many patients complain that their knee feels wobbly after knee replacement surgery – a feeling known as mid-flexion instability. Conventional knee implants can’t match the natural offset joint line that most patients have, leading to mid-flexion instability. ConforMIS implants maintain the medial and lateral joint lines, allowing for a more stable knee after surgery. Your personalized implant begins with images of your knee. Your surgeon will help schedule a diagnostic CT scan at one of Florida Orthopaedic Institute’s imaging centers. The imaging center takes a CT scan of your leg and sends a diagnostic report to your surgeon for evaluation. Using your CT scan, a computer-generated 3-D virtual model of your knee is created and used to individualize your implant for a personalized fit and correct alignment. 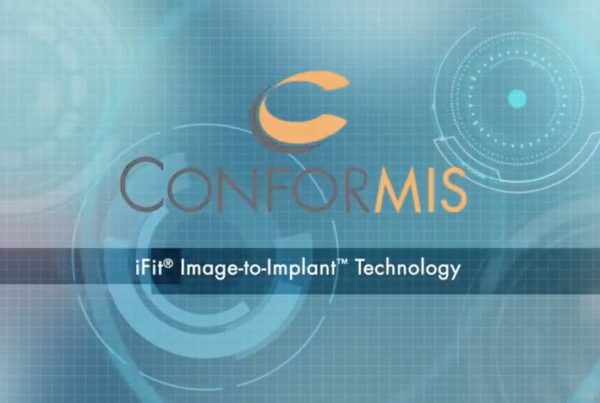 ConforMIS iFit® image-to-implant® technology uses proprietary algorithms and a fully automated process so that your implant is made for your knee, and only your knee. 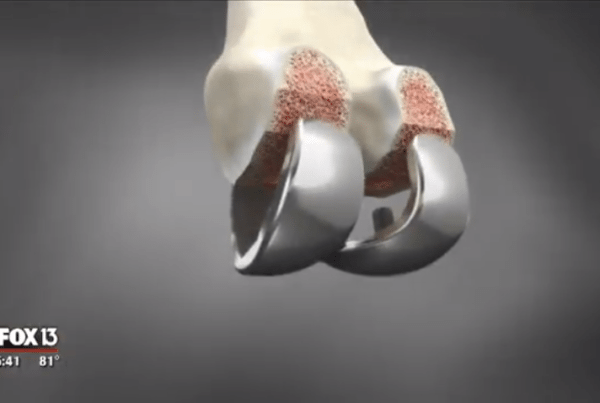 Using a proprietary process, your implant is designed and manufactured for delivery – typically six weeks. 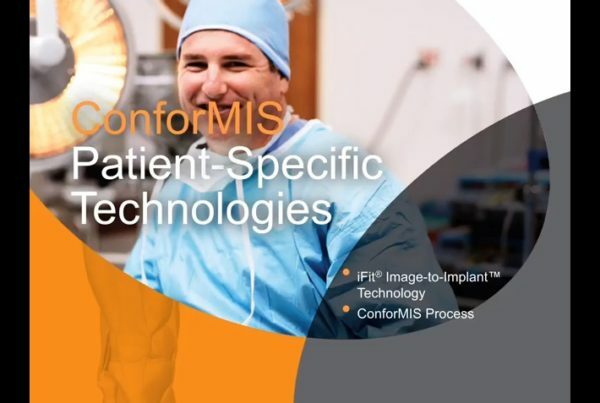 Your custom implant is delivered to your surgeon for the day of surgery. Your surgeon will explain your surgery and what to expect. During surgery, your surgeon is guided by patient-specific iJig® instrumentation, manufactured using the latest in 3D printing technology. It gives your surgeon patient-specific instruments for every step of the procedure. While every person’s experience is different, many people return to their daily activities within six weeks. More physical activities such as sports may take up to 3 months. Your doctor will schedule physical therapy after surgery and will work with you on your individual goals and limitations. If you have osteoarthritis and are considering a partial knee replacement (PKR) or total knee replacement (TKR), talk to a Florida Orthopaedic Institute surgeon who has experience with ConforMIS customized knee replacement implants. Learn more about ConforMIS customized knee replacement.